New construction and renovations make for space that is useful and attractive. 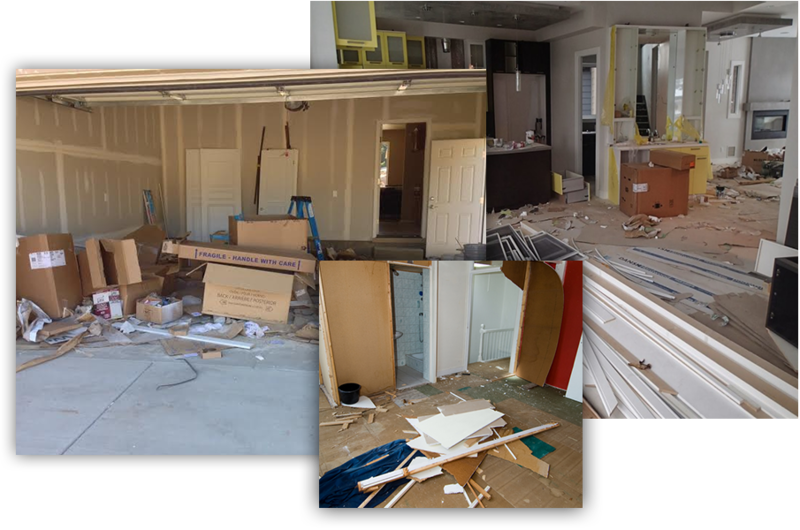 But, new construction and renovations create mountains of waste. 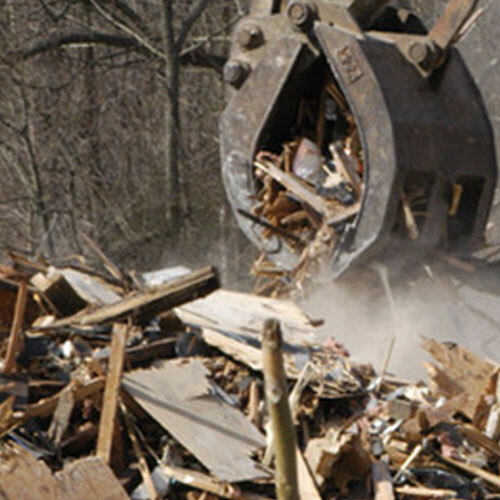 Flat Rate Junk Removal, serving Brooklyn, Queens and all of New York City, is the go-to company for construction site cleanup and waste removal. 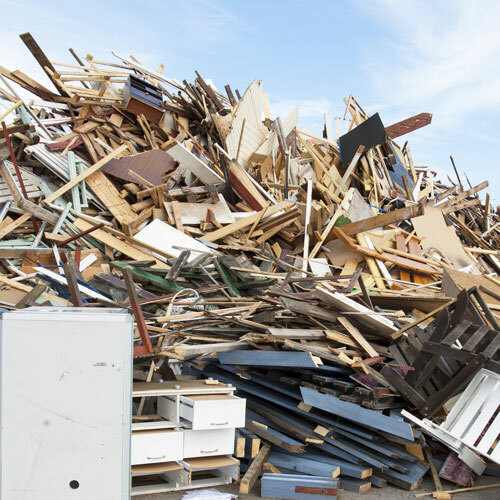 Flat Rate Junk Removal uses flat rate pricing so you know your final cost before the job begins and not when the site cleanup ends. 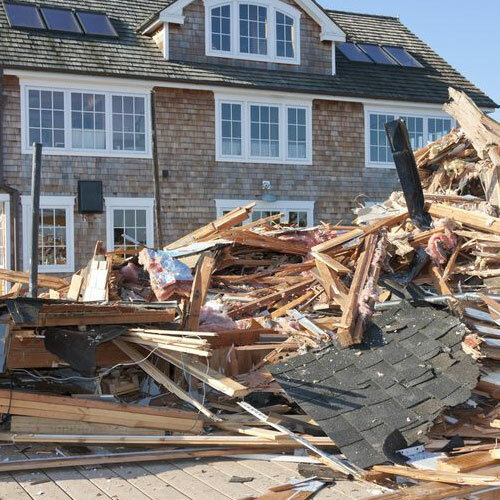 Call us today for your free quote at 1-800-299-5865 Some building projects take years to complete and the amount of debris on the site is gigantic. 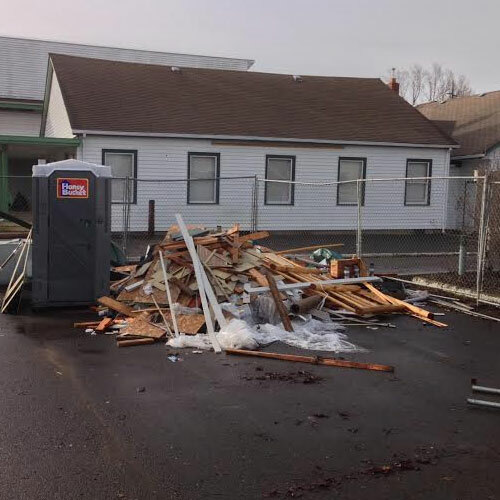 In addition, commercial and residential renovations can include hazardous waste such as asbestos and other toxic materials. So, clean up of these sites requires special training, equipment, and may be subject to government regulations.